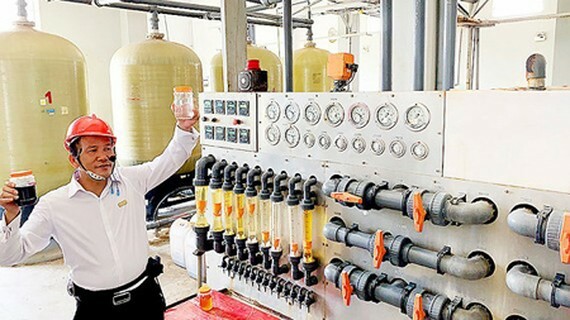 AB Mauri Viet Nam Limited, located in the southern province of Dong Nai, has just publicly introduced its wastewater treatment process using reverse osmosis (RO) filter technology. This advanced technology is able to eliminate all toxin in wastewater, especially heavy metal. Due to a failure of sewage treatment with the anaerobic digester technology 10 years ago, AB Mauri Viet Nam Limited had to renovate its treatment lines. At the moment, it is making good use of the new RO technology for this task. 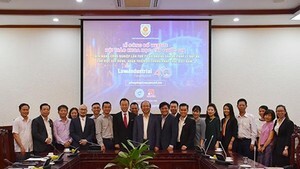 This has allowed AB Mauri Viet Nam Limited to win the permit to exploit and use water in Tri An Lake for manufacturing purposes as well as share it free of charge to the local community. This decision is hoped to help residents in La Nga Commune near the lake have sufficient clean water for their daily needs, especially in the dry season at the moment.